Little dumplings can do big things. 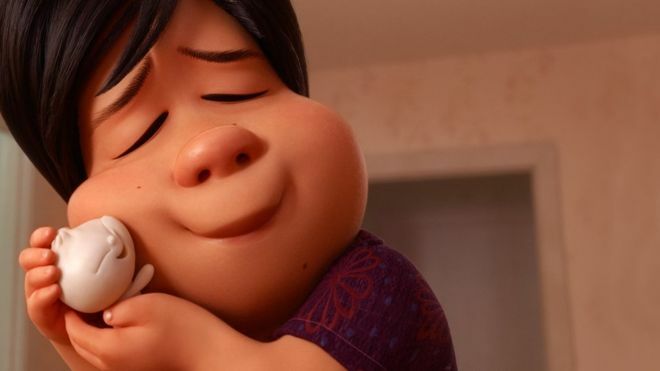 And Disney-Pixar's Bao certainly did, taking home this year's Academy Award for Best Animated Short. It is Chinese-Canadian animator Domee Shi's directorial debut, paying homage to the endearing relationship between an ageing and lonely Chinese woman and a sentient baby dumpling. Inspired by her relationship with her own mother, Ms Shi previously spoke about the pride she felt in representing her heritage and culture through the film. Bao was up against four others in the animated short category, which included other Canadian titles like Animal Behaviour by Vancouver directors David Fine and Alison Snowden as well as Weekends by Trevor Jimenez.